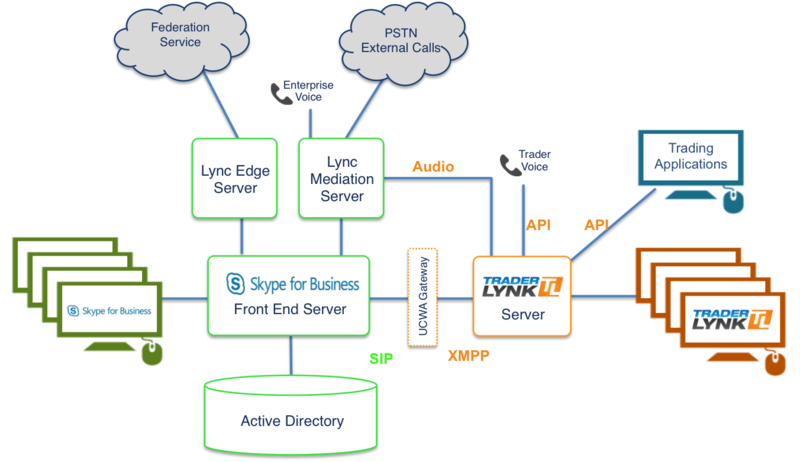 TraderLynk extends the capabilities of Skype for Business by providing users of a trading community with a unified platform. 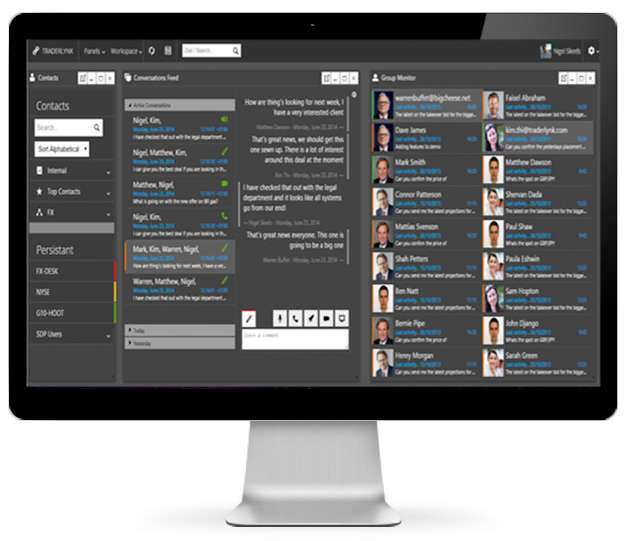 This platform gives essential shared voice, video, alerting, messaging and supporting application connectivity. Persistent one-to-many audio broadcasts (listen only), which are listened to on speakers. Persistent one-to-many audio conferences with talkback for a subset of talkers; typically listen to on speakers or handsets. Transient one-to-one or one-to-many audio conversations on microphones and speakers. Transient many-to-many audio conferences with full duplex voice for a few users over a dedicated line with guaranteed quality of service. 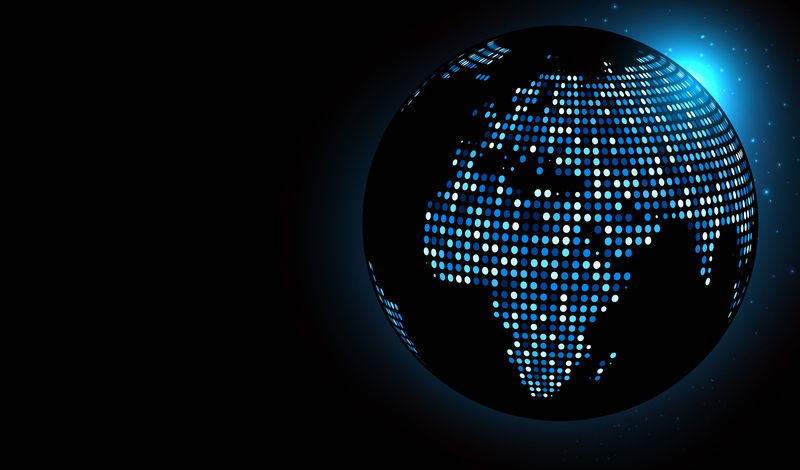 TraderLynk enables rich Trading Floor features to the connected community using existing Open Federation from Microsoft which is secure and leverages archiving solutions already in place.